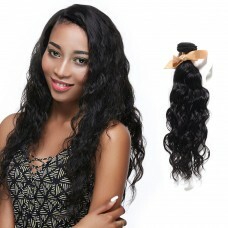 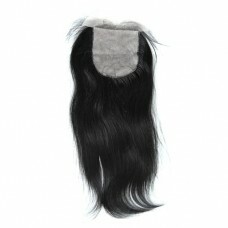 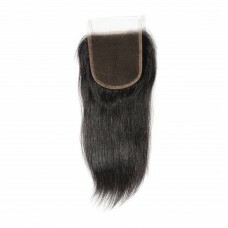 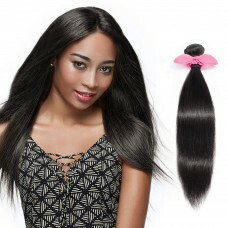 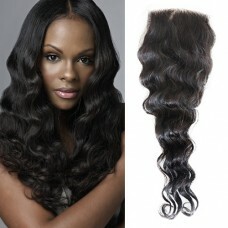 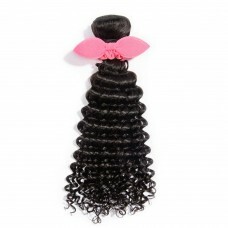 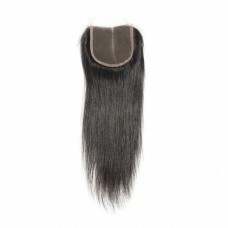 Perfect solution to storing and caring for your hair extensions when not in use. 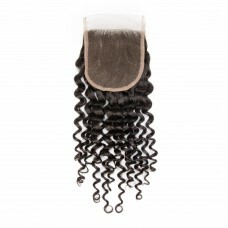 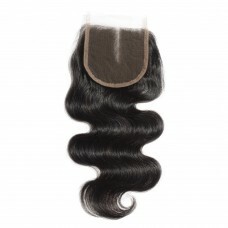 Keeps your hair extensions in perfect condition, preventing any unnecessary matting. 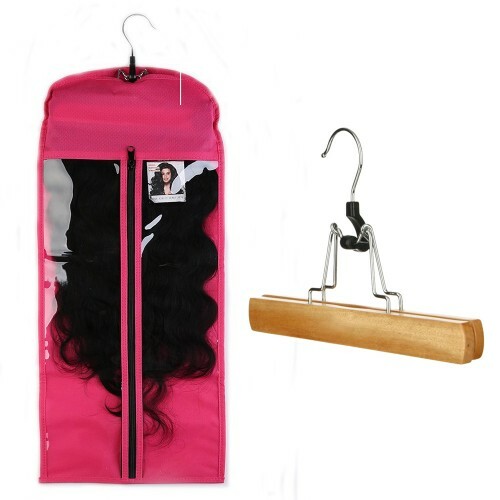 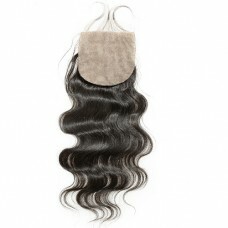 Great for traveling and will insure your Hair Extensions are secure.